United National Congress » Ramona: Has the Tobago Sandals Project Collapsed? The Prime Minister’s statements on the Tobago Sandals project suggested that it may be off the table as his reference to it was in past tense and even identified the Tobago people as being against the project. During Thursday’s “Conversations with the Prime Minister”, the Prime Minister inferred that Tobago Sandals may never happen via his statement of being tempted to speak of the Sandals project in past tense. Major issues faced by the Sandals project include environmental concerns of the site (No Man’s Land), the model of design and construction and the amount of taxpayer’s monies to be invested. For three years the opposition has kept on the backs of the PNM government, asking all the right questions in the name of accountability, transparency and integrity with little or no feedback from the government. Have negotiations on the Tobago Sandals project collapsed? What are the reasons for the breakdown in negotiations? 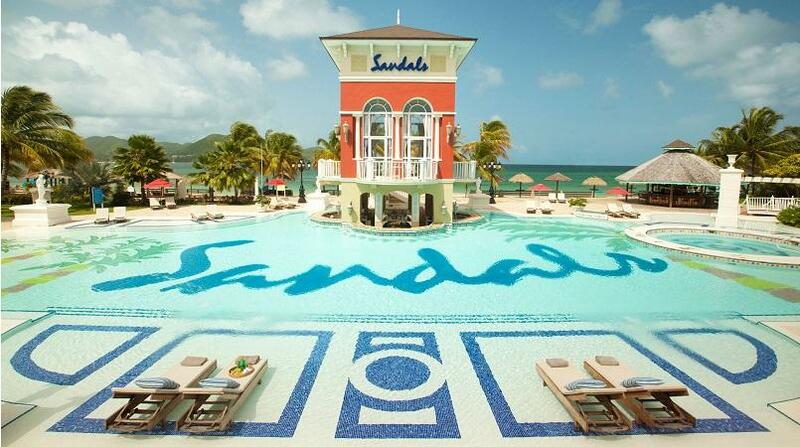 What are the costs incurred by T& T government for three years of negotiations with Sandals International? What are the alternative plans for Tobago tourism?